See more Schmetz Microtex/Sharps Needle. 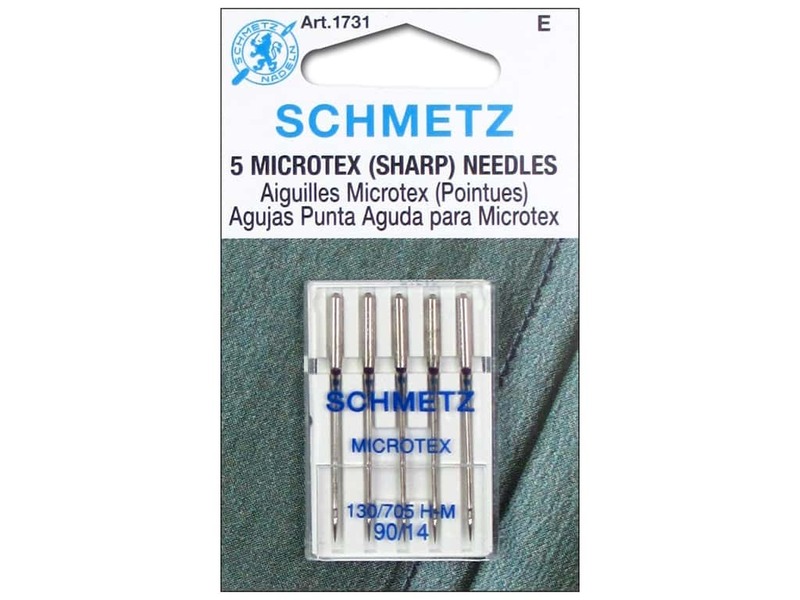 Schmetz Microtex/Sharps Needle Size 90/14 -- CreateForLess 5.00 out of 5 based on 1 ratings. 1 user reviews.